The Independent Pharmacy are happy to provide an online private dispensing service to all of the patients of Dr Jane Wilkinson and her private menopause clinic. The Independent Pharmacy is one of the UK's fastest-growing online pharmacies. We are an NHS, CQC, & GPhC-registered pharmacy with thousands of positive reviews on Trustpilot. If you have a private prescription from Dr Wilkinson's clinic, follow the simple process below to have your prescription fulfilled by The Independent Pharmacy and delivered quickly and discreetly to your door! We work hard to match or beat the prices of local high street pharmacies and private clinics, such as Spire. 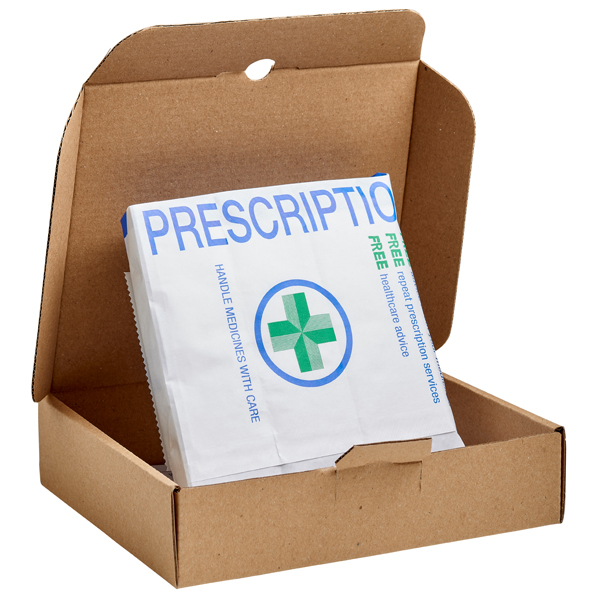 We also offer free 48-hour tracked delivery on all prescriptions over £40. To speed up the process, you can pay for your prescription before it is posted, ensuring it will be sent out the day that we receive it. Please note, the delivery times estimated on our website may not apply to Dr Wilkinson's patients as your medicine cannot be dispatched until the original copy of your prescription is received by us. Can't find the item you've been prescribed? Contact us using the details at the bottom of this page and we can provide you a quote. If you do not pay for your item before we receive your prescription, one of our customer service team will email you to let you know that your item(s) are ready for dispatch and will supply you with a link for payment. If you have items on your prescription other than those listed above, or you have multiple items and are not sure how to pay, please contact our customer service team using the details below and we will be happy to arrange a quote and payment. Please include a cover note with your name, email address, & phone number to allow us to contact you if there are any issues. Please be aware that we are unable to dispatch your item(s) until we receive the original prescription. Delays in posting your prescription will cause a delay in your item(s) being dispatched. We dispatch all orders paid for before 4pm on the same day. Your prescription will be dispatched on a Royal Mail Tracked service and will arrive in one to three working days, depending on your choice of delivery options. You will be emailed a dispatch confirmation containing your tracking number so you can follow the progress of your parcel all the way to your door! If you have any questions or need any help with the process, you can contact one of our customer service team by emailing support@theindependentpharmacy.co.uk or calling 0333 2200 519 (local rate). Our friendly UK-based team will be more than happy to help you with any problems you may have.